Bringing the Doctor Back to Medicine…. 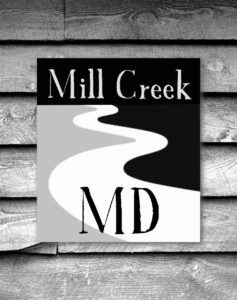 Welcome to Mill Creek MD, a new model in healthcare. 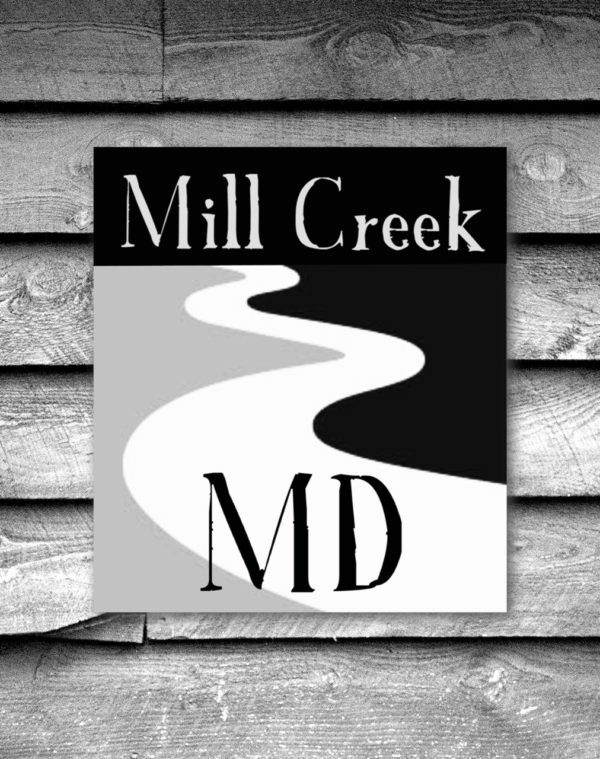 If you have any questions, please feel free to contact us at millcreekmd@gmail.com. I’m Dr. Traci Bragg. As many of you know, I have been practicing in the World Golf Village area of St. Augustine for the past 12 years. I was born, raised, and educated in North Florida – a true Floridian. After completing my training, I returned to the area to be near my family. Family is of the utmost importance to me. My husband Scott and I have four children: Hudson (7), twins, Matthew and Nicholas (16), and Allison (18). Life is busy, so I understand how busy my patients are, which is part of what led me to embark on this new healthcare model. I was the first physician in this area back in 2005. I have seen health care change tremendously over the last 12 years. I have tried to stay as true to my vision of how to practice medicine as I could. Given the changes over the last several years, the traditional healthcare model has made it increasingly difficult to see patients in the manner that I believe is necessary. Presently there is a push to see more patients and do more. Medicine has become more about checking boxes than caring for patients. Insurance hurdles have made it harder for patients to get needed care. 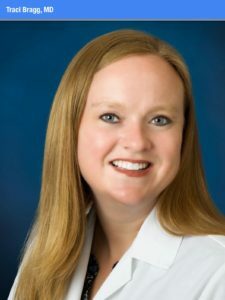 I learned of Direct Primary Care (DPC) a few years ago. Direct Primary Care is an innovative model that is growing in popularity around the country. Its focus is simple, accessible, personal, comprehensive, transparent and affordable care. Unlike other self-pay or “concierge” medical practices, DPC is affordable– for less than the cost of your cell phone or cable bill, you can have high quality personal healthcare. Patients pay a monthly membership to their physician, and in return, medicine returns to the way it was – without government and insurance companies in the equation. I have seen co-payments increase, deductibles skyrocket, and patients unable to access good primary care. Patients might have a $7000 deductible but it could cost them $150 every time they come to see me until they reach that deductible. On the physician’s side, there is a push to see as many patients as possible to cover ever-increasing overhead. Patients might need to have a problem rechecked in two weeks, but I hesitate to ask them to come in because of the cost or the need for them to take time off work. Detailed phone discussions are almost impossible because there are already patients in the office that day. Sadly, medicine has become more and more impersonal. Patients use urgent care and pharmacy clinics more and more. Why don’t they contact their family physician? Well, often there is a two week wait, the phone tree system takes forever – they leave a message and wait for a call back, and after-hours service can’t help them. Finally, when they do get an appointment, they have to take time off work, sit in a crowded waiting room, and possibly wait hours to see the physician for a few minutes…to be told that “it is nothing serious.” In defense of office staff, there are over 2000 patients per physician, paperwork is overwhelming, scheduling is a nightmare— a vicious cycle. This nation-wide problem occurs in all specialties. My hope is that this new model will become more and more prevalent as patients demand medicine the way it should be: a Doctor-Patient relationship and not a Doctor – Front Office – Insurance – Administration – Nurse – Patient relationship. In a DPC practice, patient panels are limited to about one quarter the size of a traditional practice. This allows for same-day or next-day sick visits, unlimited visits, visits that start on time (no waiting), unhurried appointments and the ability to directly interact via phone, text, and email. The patient receives answers when needed. I want to have the ability to use technology to treat patients at their convenience, resolving problems which result in fewer office visits, and hopefully, fewer ER and Urgent Care visits. A DPC practice is truly the practice model of the future. I have decided to trust God as I move forward in this new chapter of my career. My hope is that you will join me, so that we can make a change that will benefit both of us! I will get to practice medicine the way I believe it should be practiced, and you will get the quality care you deserve. Copyright © 2019 MILL CREEK MD. Powered by WordPress. Theme: Spacious by ThemeGrill.